The new Marble stickers are here! Important: the 2 randomly packed stickers can be identical or different. 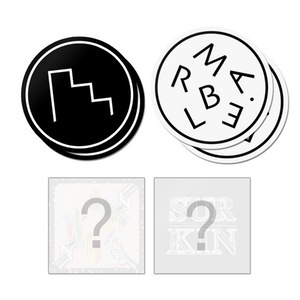 Currently we have Marble logo stickers, Surkin stickers, Canblaster stickers… try your luck!